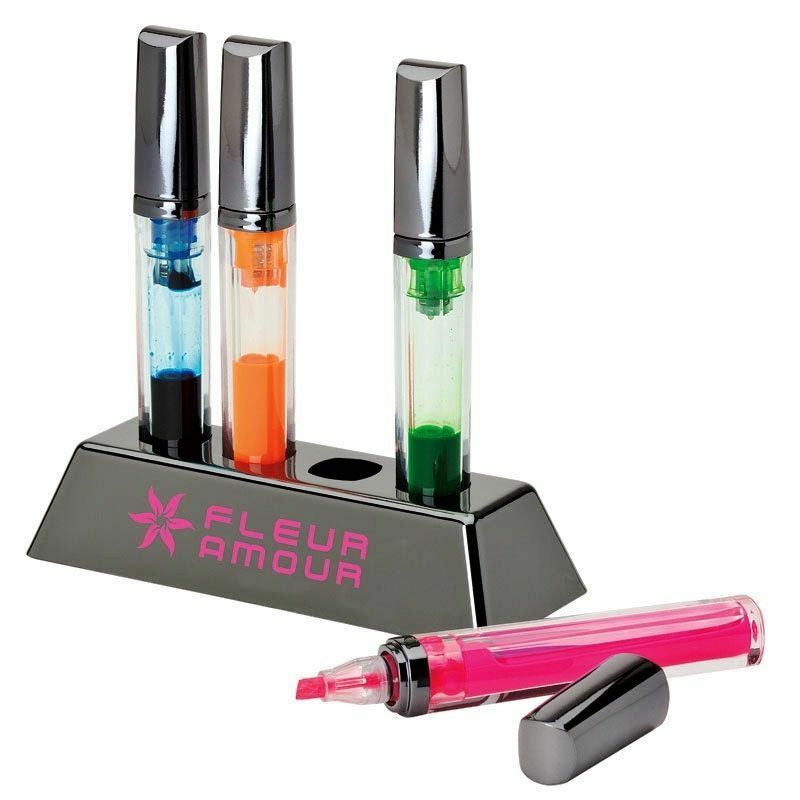 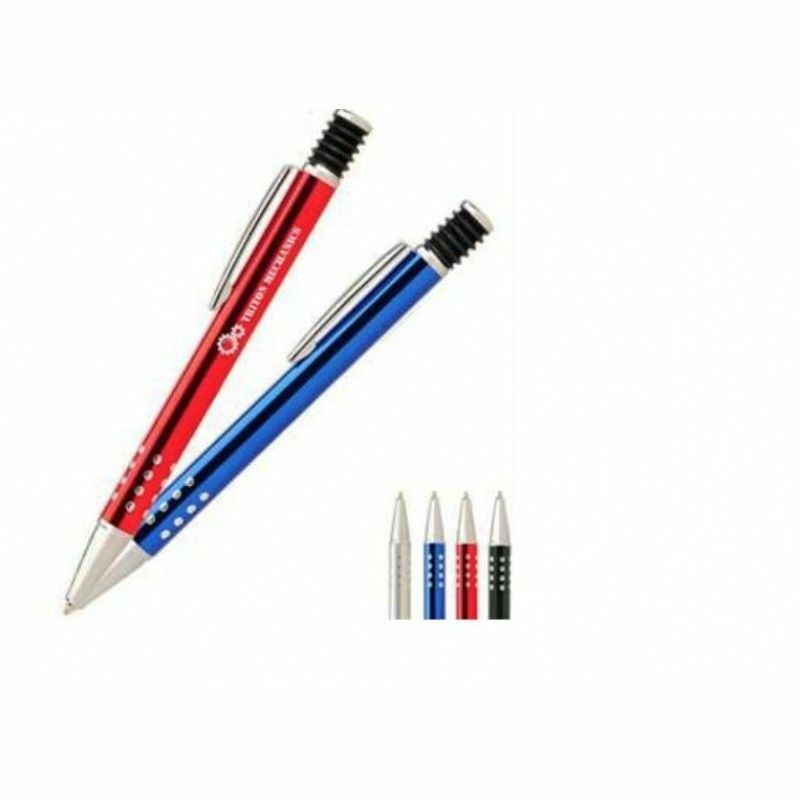 Amazing Shop custom pens, personalized pencils, logo stylus pens and more in bulk with our big selection of promotional writing instruments. 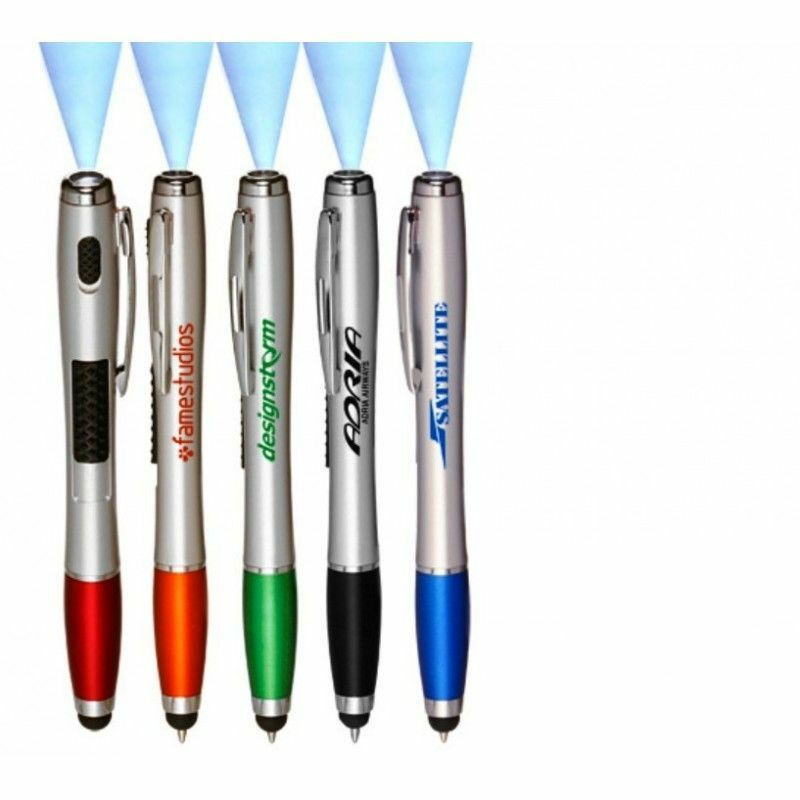 Custom any pen or writing instrument with your logo to promote your brand at the next trade show, business gathering, or corporate event. 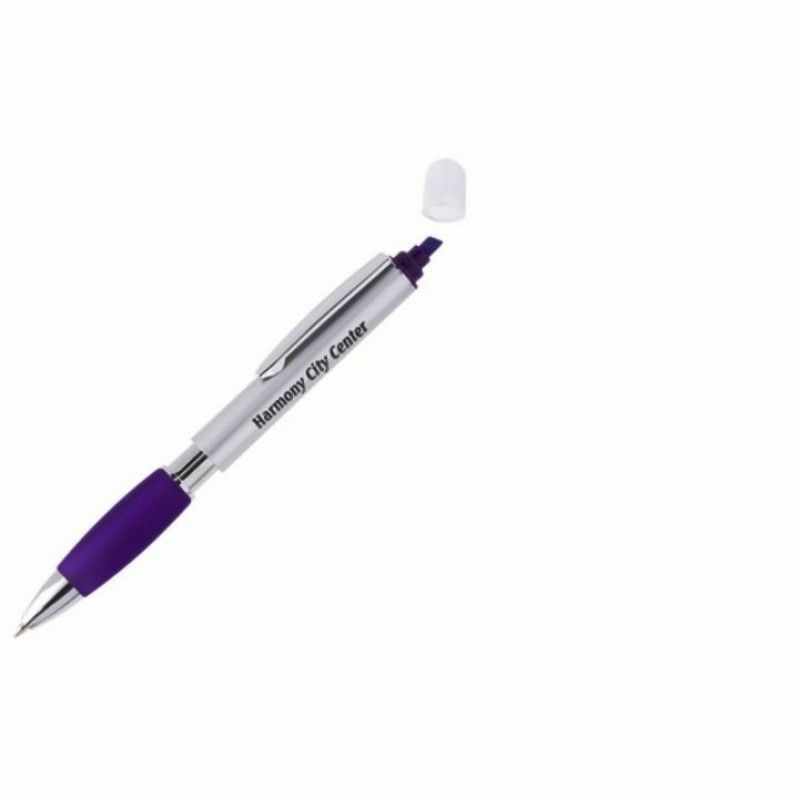 Boasting the highest-quality in the promotional products industry, our pens are designed with metal construction for durability and style. 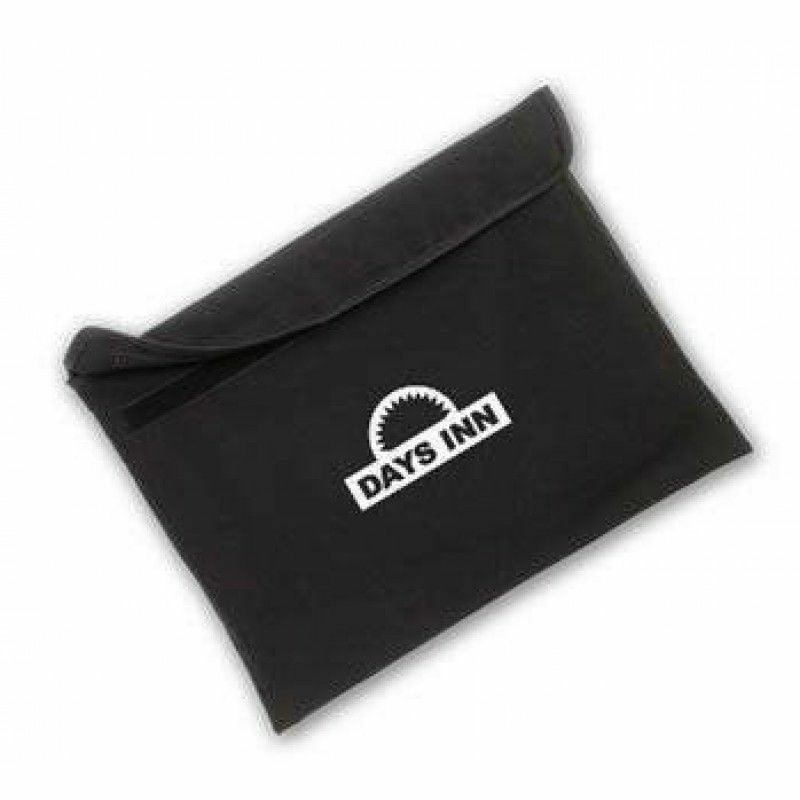 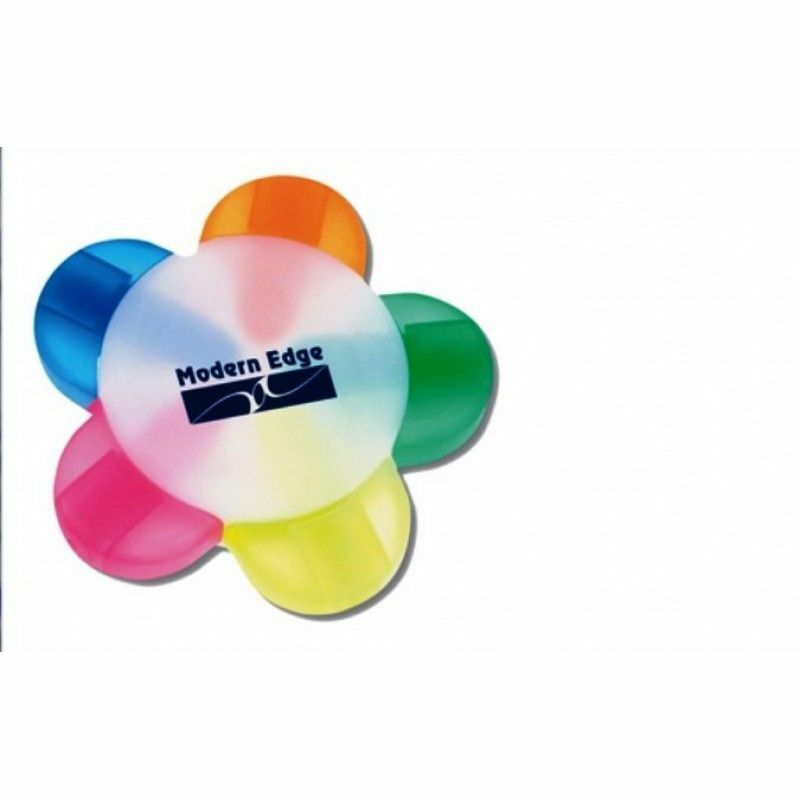 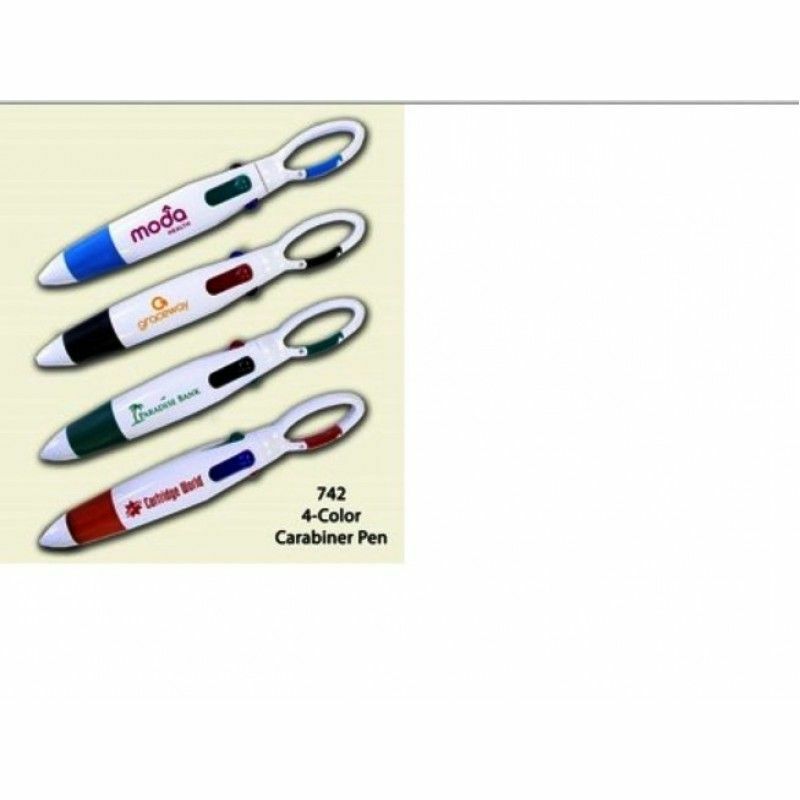 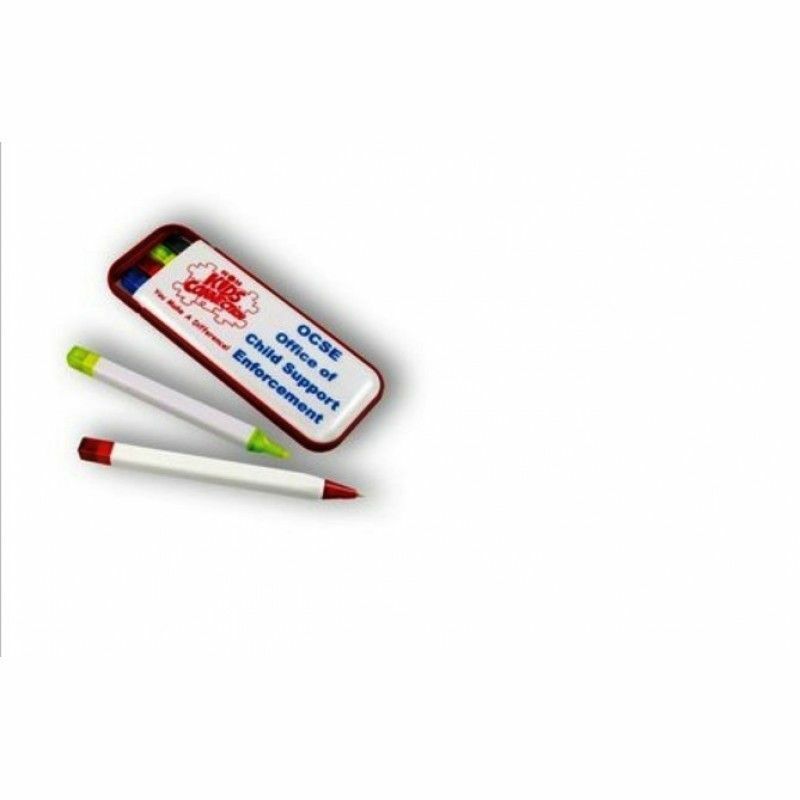 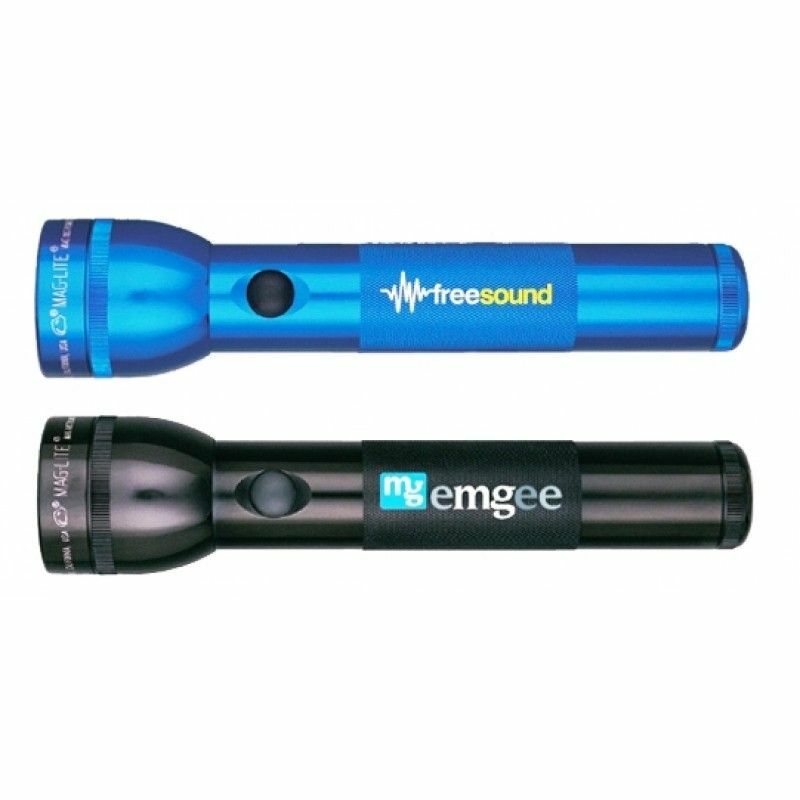 And, most of our promotional pens & pencils have multiple imprinting areas to display special offers, a custom designed logo, and your contact information all in one place. 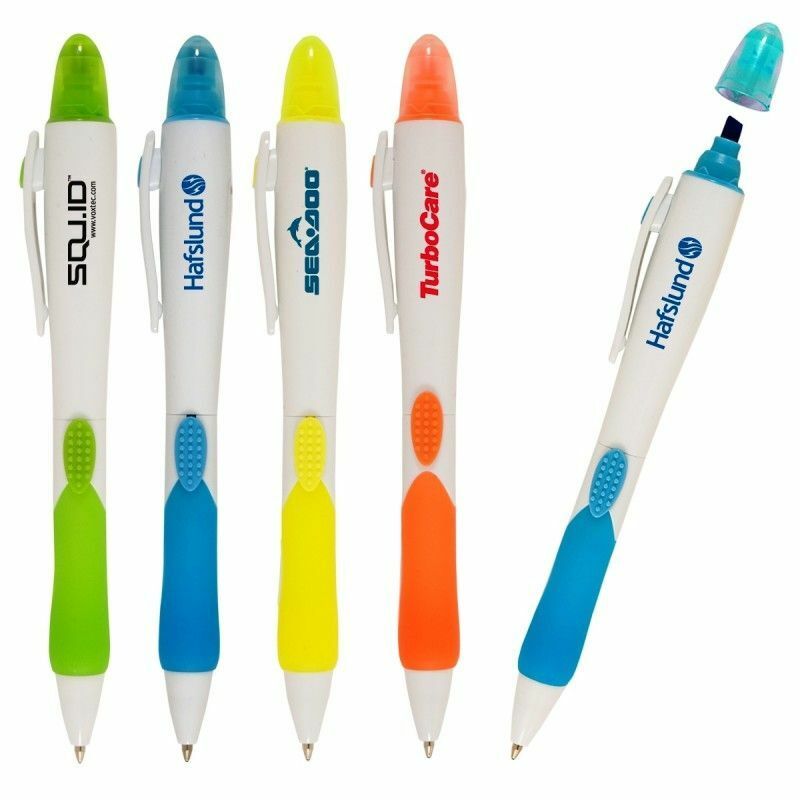 2-in-1 Contempo Pen/ HighlighterColors:White/Light Blue, White/Light Green, White/Yellow, White/Oran..
2-in-1 Highlighter/Ballpoint PenColors:Orange/Silver/Black Ink, Light Blue/Silver/Black Ink, Green/S..
3 Piece Gel Wax Highlighter SetColors:White, Highlighter - Blue, Yellow, PinkThemes:Business, Colleg..
4 Color Carabiner Ballpoint Pen With Comfort GripPacking: 1 pcs in a pp bag, 80pcs in a Carton.Carto..
4 in 1 Writing SetPacking: 1 pcs in a pp bag, 80pcs in a Carton.Carton size:42*39*30CMG/W:14KGMOQ: 1.. 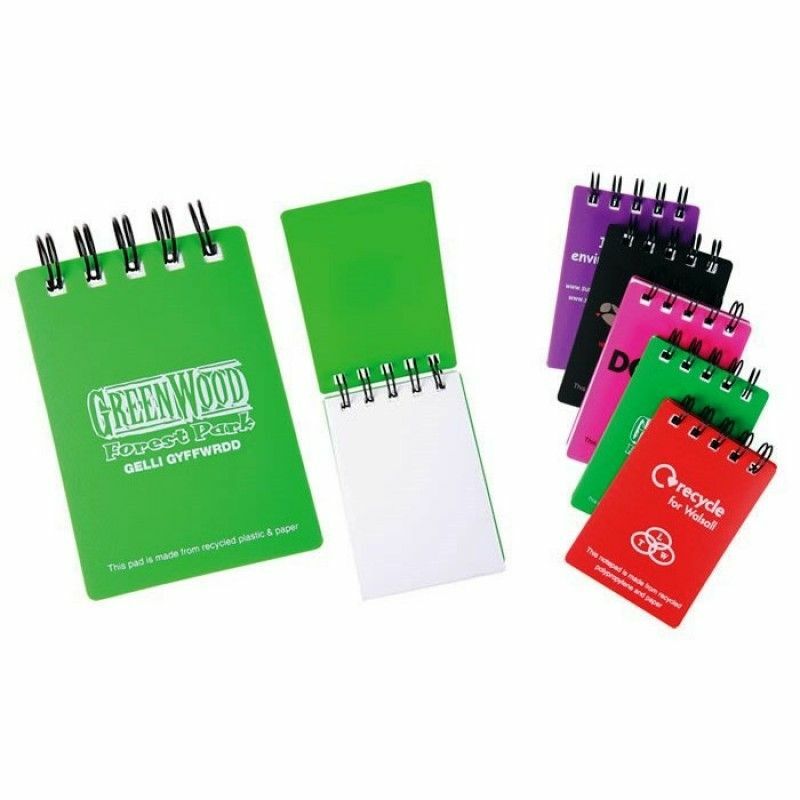 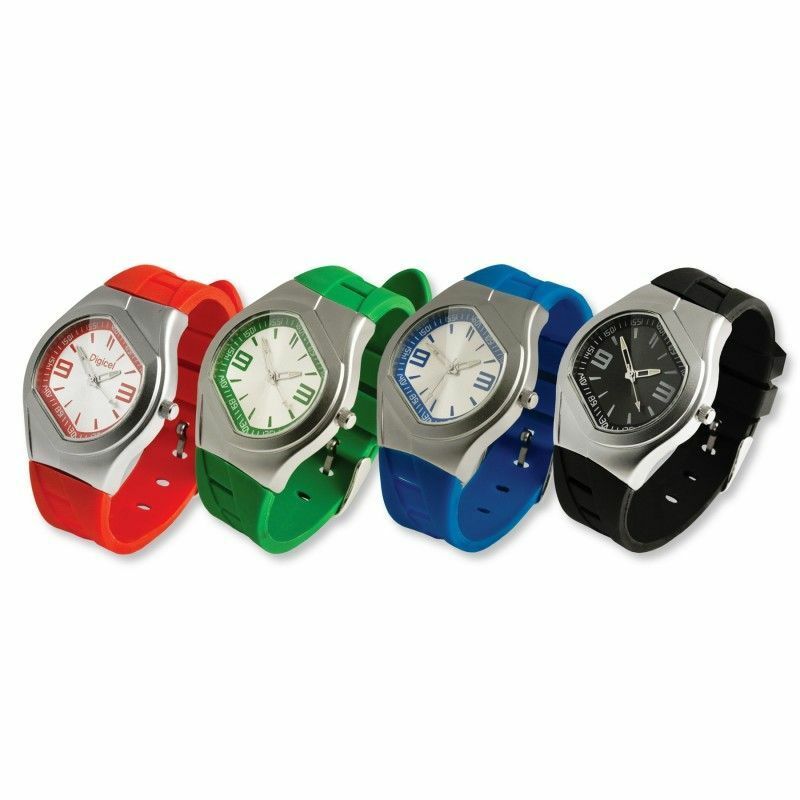 Colors:Clear/Gunmetal SilverThemes:College, Office, SchoolImprint:2 1/4"x5/8". 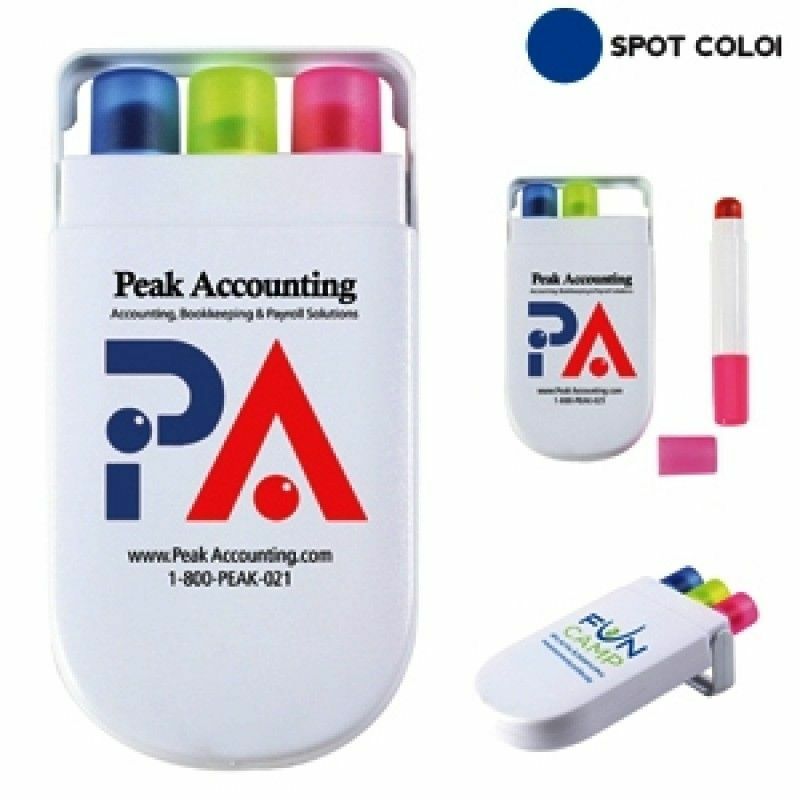 Pad printed..
4 Piece Desktop Highlighter Set In CaseColors:Clear/Shiny SilverThemes:College, Office, SchoolImprin..
4 Piece Highlighter Set In StandColors:Clear/Shiny SilverThemes:College, Office, SchoolImprint:2&quo..
5-Prong HighlighterPacking: 1 pcs in a pp bag, 80pcs in a Carton.Carton size:42*39*30CMG/W:14KGMOQ: ..
Aberrant Metal Ballpoint PenPacking: 1 pcs in a PP bag, 1000pcs in a Carton.Carton size:42*39*30CMG/.. 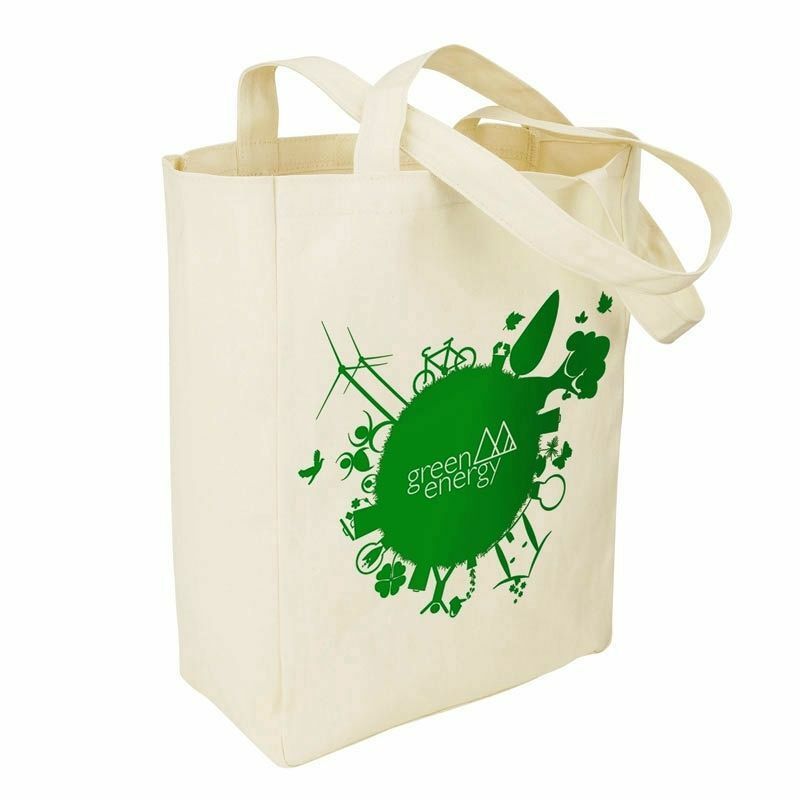 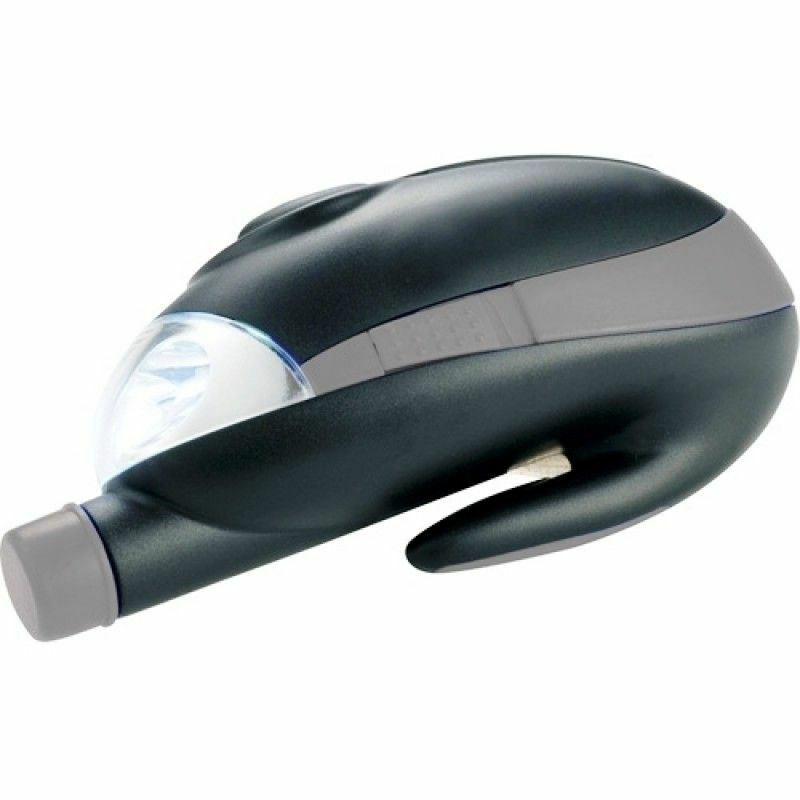 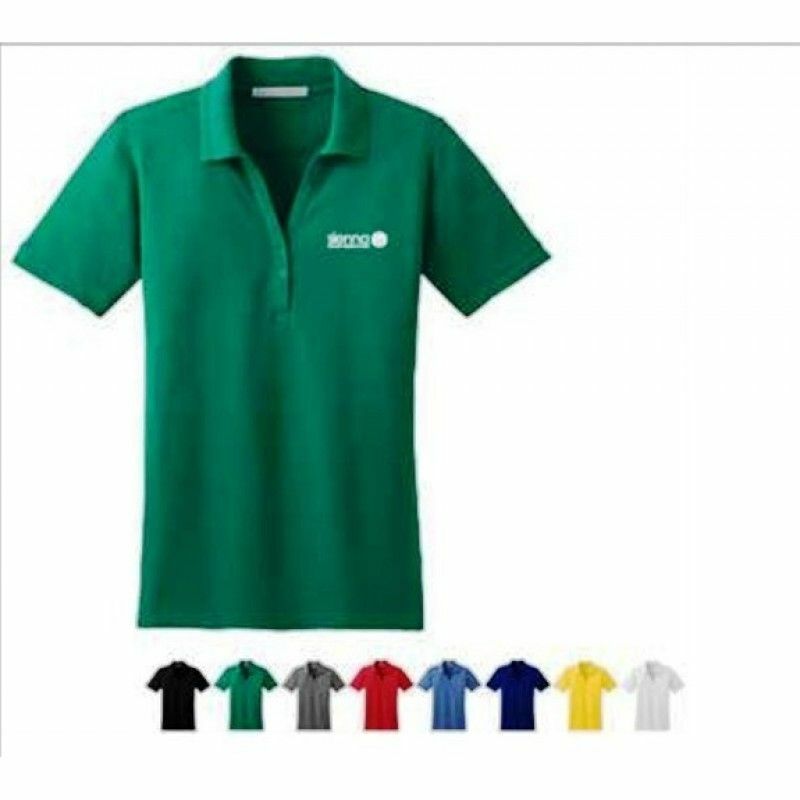 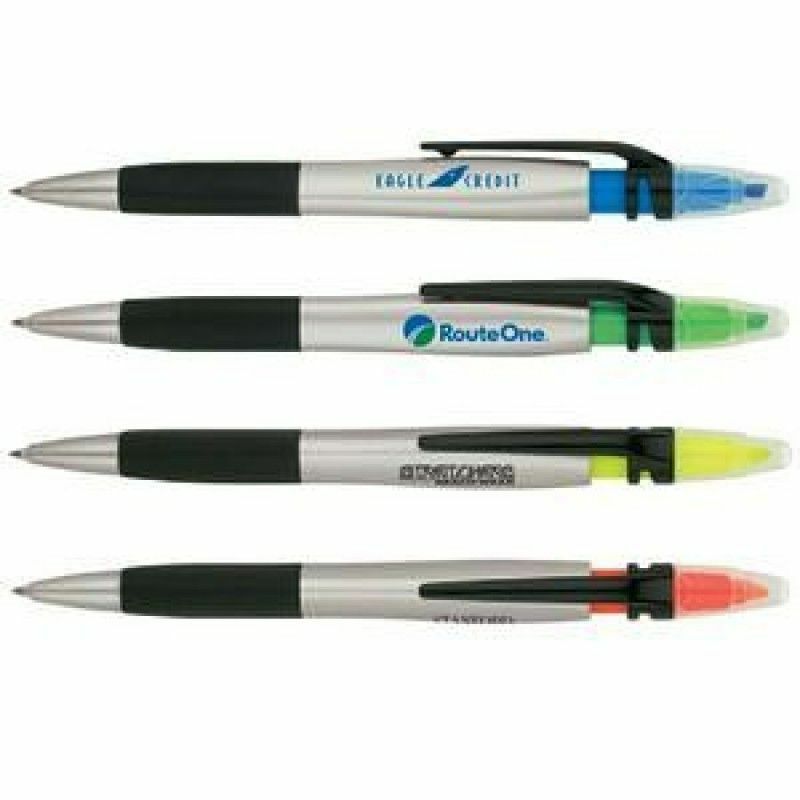 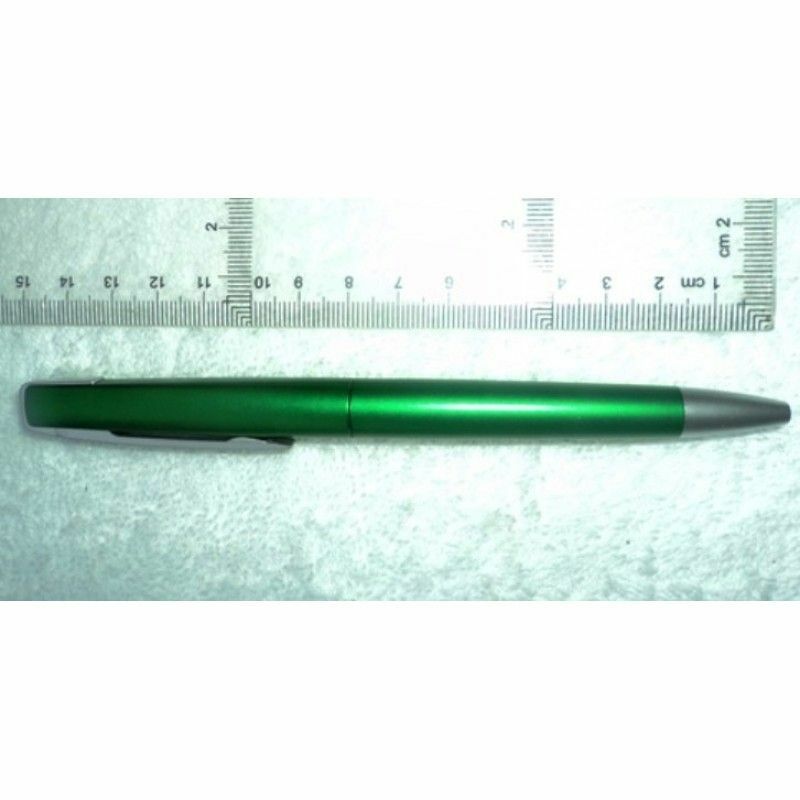 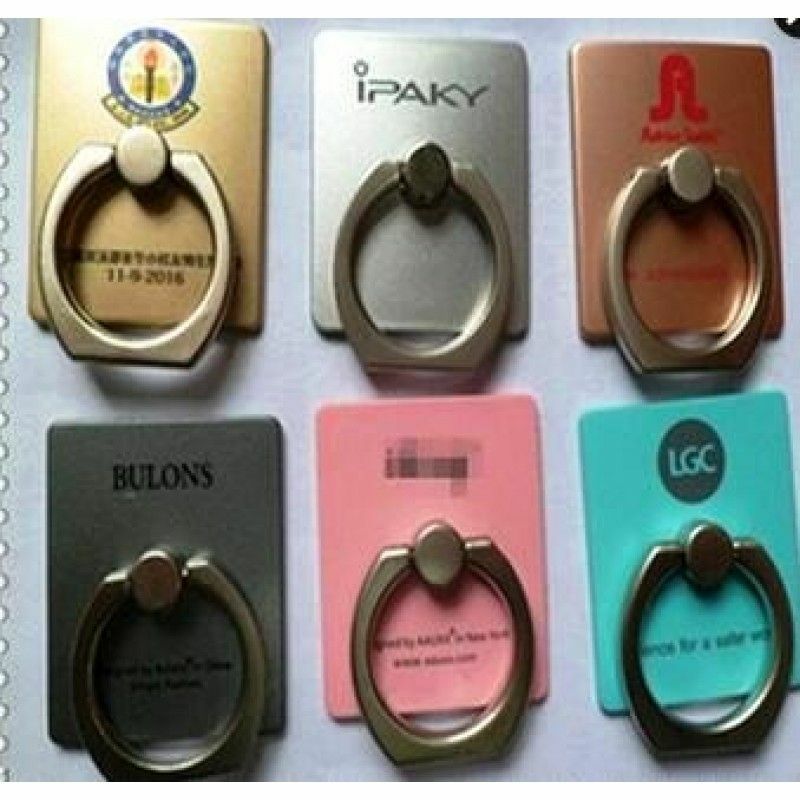 Promotional ABS Ballpoint PenPacking: 1 pcs in a pp bag, 80pcs in a Carton.Carton size:42*39*30CMG/W..